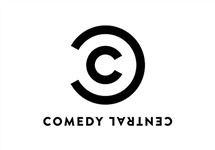 Comedy Central is a South African television channel broadcast exclusively on MultiChoice's DStv platform which was the first 24-hour comedy channel for sub-Saharan Africa, combining international comedy programming with locally produced content. Funny, innovative, surprising and smart; Comedy Central, the world's only all-comedy network, launched on DStv channel 122 on 6 December 2011 at 19h30 and was available to DStv Premium subscribers. 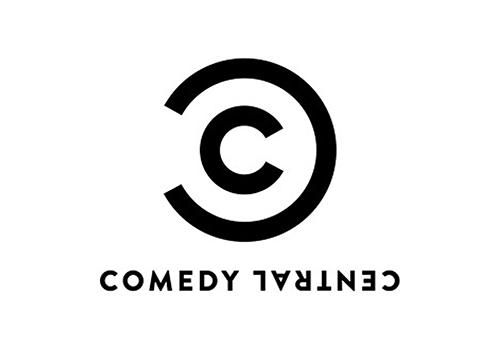 Comedy Central Africa is a 24-hour channel which offers viewers groundbreaking comedy from the Comedy Central library. The channel includes global hit franchises such as South Park and The Daily Show and content from around the world as well as South Africa. Comedy Central's provocative comedy content includes stand-up and sketch comedy, satire, offbeat comedy TV series, classic comedy sitcoms and comedy specials. The channel also contains a mixture of international comedy hits plus an ever-increasing amount of locally-produced content. Comedy Central Africa debuted with a one hour stand-up special from US comedian and ventriloquist Jeff Dunham, followed by the African premiere of The Comedy Central Roast of Charlie Sheen. 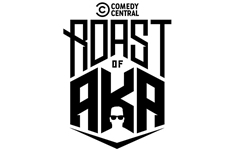 Less than a year after launching, Comedy Central debuted the South African version of The Comedy Central Roast, an international format of one-off specials hosted by Comedy Central in which selected celebrities are "roasted" by a panel of their peers, who do their utmost to embarrass the roastee by directing jokes and comments at them that are as personal and cutting in nature as possible. The first South African Roast was of Steve Hofmeyr and was held on 11 September, 2012, airing on Comedy Central on Monday 24 September 2012, at 21h00. The second Roast - The Comedy Central Roast of Kenny Kunene - was staged in 2014 and saw "Sushi King", entrepreneur, reality TV star and politician Kenny Kunene roasted. Summary: Celebrities are "roasted" by their peers, who do their utmost to embarrass the roastee by being as personal and cutting in nature as possible. 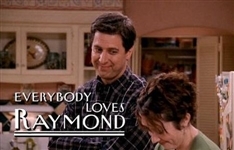 Summary: Sitcom revolving around Ray Barone, a top sportswriter living on Long Island with his wife Debra, 13-year-old daughter Ally and 9-year-old twin sons. Summary: Newly sober single mom Christy struggles to raise two children in a world full of temptations and pitfalls, while being tested by her mother. McMafia debuts on SABC3, two returning comedies are on Comedy Central and M-Net begins AHS: Apocalypse. Comedy Central roasts AKA, BBC Brit welcomes back Come Dine With Me SA and Universal debuts the drama Proven Innocent. Five Star Secrets are revealed on Travel, Discovery films The Last Alaskans and Miss Universe airs live on 1Magic and Vuzu.